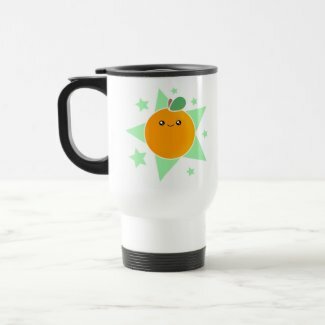 Kawaii Goods New Years Sale! After Christmas Kawaii Sale! Up To 75% Off! A Day of Deals on Kawaii Goodies! 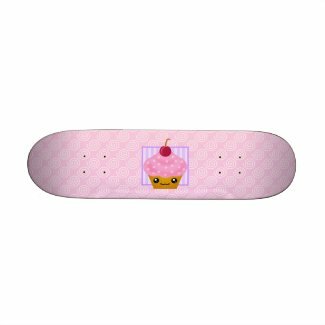 Kawaii Skateboard Decks on Sale! Save $11 Today! Add cuteness to your e-mails by using emoticons! Sale! 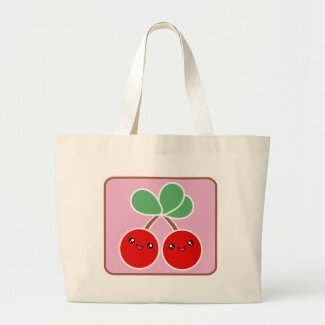 Save 30% on Kawaii Tote Bags! Kawaii SALE! 60% OFF Posters & $5 Off T-Shirts! Mega Kawaii™ Kawaii Cloud "Drizzle"
FREE Shipping Today On Kawaii Gifts! Uber Kawaii Marshmallow Cuties Canvas Tote Bag! 50% Off 10 or More Cards, Photo Cards & Invites! Start the new year off right with kawaii gear from Mega Kawaii™ and The Spotted Olive™. 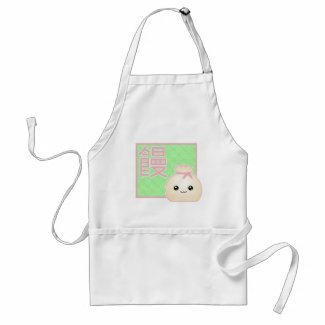 Save 20.10% on kawaii t-shirts, mugs and binders when you use coupon code: NEWYOUZAZZLE at checkout. 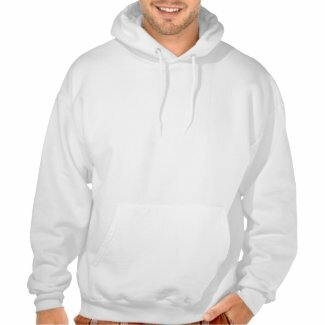 20.10% of the net apparel, mug, and binder sale price will be deducted when one or more of a single product type is purchased and the coupon code NEWYOUZAZZLE is applied at checkout. The net sale price is the price of the product (excluding shipping and taxes). Offer is valid from December 29, 2009 through January 5, 2010 at 11:59pm PT. This offer does not apply to past purchases and may not be combined with any other Zazzle promotional or volume discount offers. If a volume discount applies to your order, you will receive either the discount set forth in this offer or the standard volume discount, whichever is greater. Offer valid on Zazzle.com only. Yummy Mochi! Homemade, what could be better? This video shows you how to make mochi in your own home, very kawaii! This is the traditional white with bean jam filling. You can add flavors and colors to yours if you like. Happy Holidays! We hope everyone had a wonderful Christmas. Didn't get everything from Santa that you wanted? Now you can with our huge After Christmas Sale with up to 75% off kawaii goodies at Mega Kawaii™ and The Spotted Olive™! To receive these special savings, please use code ZAZZLEACSALE at checkout. Percentage discounts will be applied to the net sale price at checkout. The net sale price is the price of the product (excluding shipping and taxes). Offer is valid from December 26, 2009 at 12:01am PT through December 28, 2009 at 11:59pm PT. The coupon code ZAZZLEACSALE must be entered during checkout to receive the offer. This promotional offer may not combine with any other Zazzle promotional or volume discount offers. If a volume discount applies to your order, you will receive either the discount set forth in this offer or the standard volume discount, whichever is greater. Offer valid on Zazzle.com only. We wish everyone a very merry Christmas and a super happy new year! We look forward to posting more fun kawaii goodies and cute printable freebies here at "The Cuteness of Kawaii" blog in 2010! Have an uber kawaii holiday! Wow! Check out the ultra crazy cute nail art in this video by Kawaii Tokyo TV. Some of it is pretty elaborate and I know I would not be able to type or design if I had nails like that. Cute, nonetheless though. Hope you enjoy this fun little video! 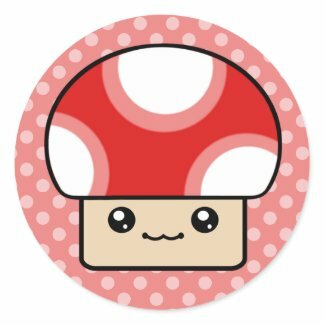 Kawaii magnets are fun to stick on lockers, kitchen appliances or just about anywhere! 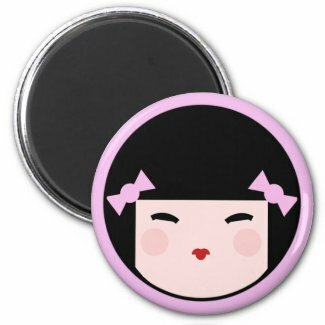 Super sweet Kokeshi Doll magnet has such a darling face, she is hard to resist! Kawaii-M received two Today's Best Awards from Zazzle today for her super cute kawaii designs from her Mega Kawaii™ shop! Congratulations and keep up the great work, my fabulous kawaii buddy! There's Still Time To Get Kawaii GIfts For Christmas With FREE Upgraded Shipping! There's still time to get your kawaii holiday gifts from Mega Kawaii™ and The Spotted Olive™ in time for Christmas! 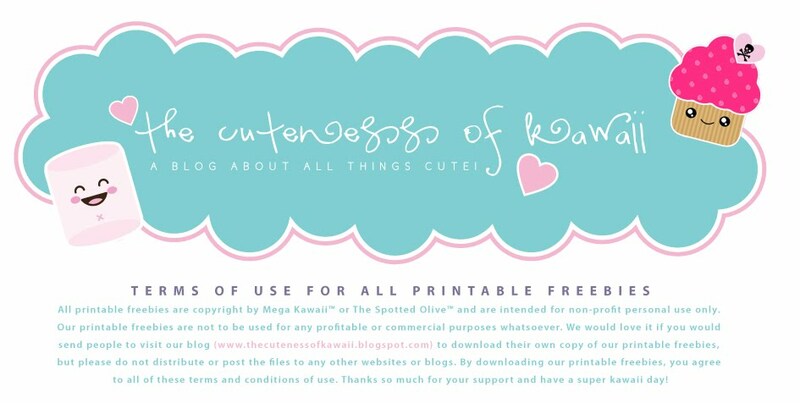 Just spend $50 or more at Mega Kawaii, The Spotted Olive or a combination of both shops, use coupon code: TWODAYZAZZLE at checkout and receive a free shipping upgrade from ground to 2-day shipping. Please note, several items are not available for the 2-day shipping upgrade as the order deadline has passed for those items. Please see below. 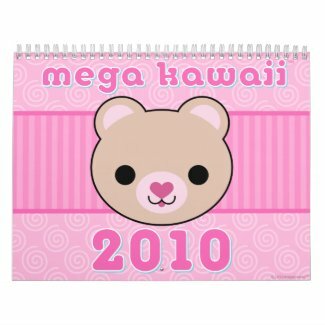 And don't forget to pick up the ultra cute Mega Kawaii™ 2010 calendar and enjoy a month of cuteness all year long! To qualify for shipping upgrade from ground shipping to 2-day shipping, one or more Zazzle products must be purchased with a net sale price equal to or greater than 50.00 dollars and 2-day shipping must be selected as the shipping option. The coupon code TWODAYZAZZLE must be entered during checkout to receive the offer. Shipping offer is for 2-day shipping to U.S. addresses only. Shipping charges will apply to orders being shipped on an expedited basis or outside the U.S. Offer is valid from December 17, 2009 at 3:01pm PT through December 20, 2009 at 3:00pm PT. Your order must be placed during that time to qualify for this special offer. This promotional offer may not be combined with any other Zazzle promotional or discount offers. Offer valid on Zazzle.com only. We are proud to debut our very first Mega Kawaii™ Calendar. Lots of yummy cute goodies are included because we know you love them. But in addition to our super sweet kawaii cupcakes we have kawaii clouds with rainbow, Mushy Puffs™ kawaii mushrooms and much more! 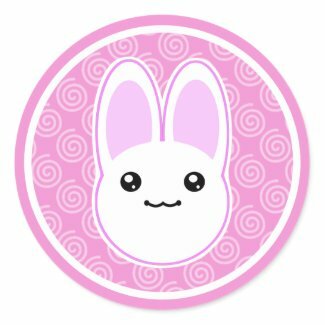 Super Adorable Kawaii Stickers! Makes A Great Stocking Stuffer! Who doesn't love stickers? They're fun, useful, creative and expressive. Use them to decorate cards, envelopes, book covers and scrapbook pages or give them to children (and adults) as a reward for a job well done! Here's a mega cute variety of fun kawaii stickers you can use to express yourself or give as a gift! 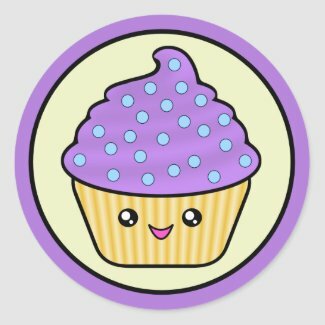 These stickers are printed with vibrant colors on scratch resistant paper and are available in two sizes: Small, 1½ inch (sheet of 20) and Large, 3 inch (Sheet of 6). Easy to peel and stick anywhere! Stop by Mega Kawaii™ or The Spotted Olive™ for more kawaii sticker designs! 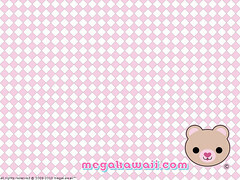 TOU: This free mega kawaii™ wallpaper may be used for your own personal computer desktop only. Please do not re-distribute,sell or give away in whole or in part. May not be edited in any way. Instead please share this link. Thanks! Enjoy and have a mega kawaii™ day! Save big today on great kawaii gifts with several great offers from Mega Kawaii™ and The Spotted Olive™. Check them out! 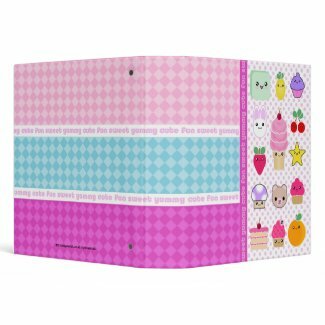 Buy One Kawaii Binder, Get One Free! 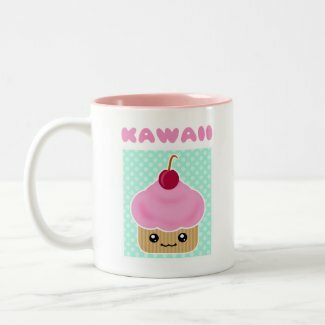 Buy One Kawaii Mug Get One FREE! 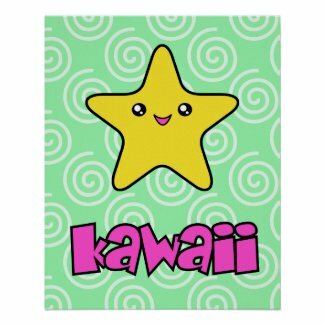 30% Off Kawaii Postage, Mousepads, Keychains, Magnets, Buttons, Stickers & Bumper Stickers! 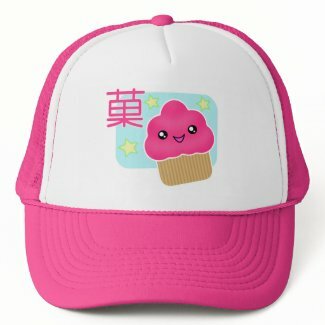 30% Off Kawaii Trucker Hats! 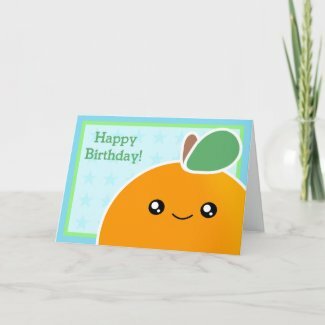 50% Off 10 or More Kawaii Cards, Photo Cards & Invitations! $11 discount applies to one or more Zazzle skateboard items. $10 discount applies to one or more Zazzle tie items. 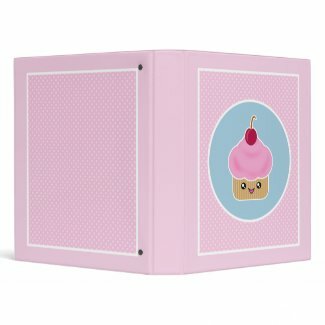 $9 discount applies to one or more Zazzle calendar items. 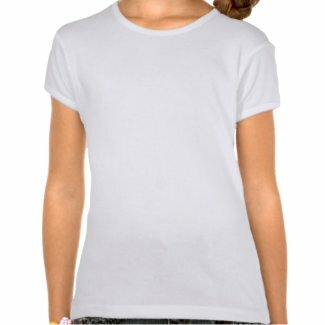 $5 discount applies to one or more Zazzle apparel items. 60% of the poster net sale price will be deducted when one or more posters are purchased. 50% of the mug net sale price will be deducted when two or more mugs are purchased. 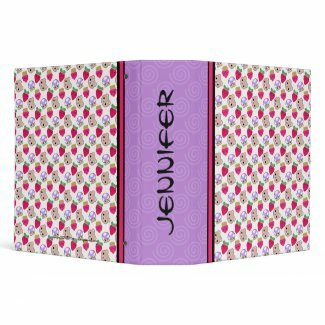 50% of the binder net sale price will be deducted when two or more binders are purchased. 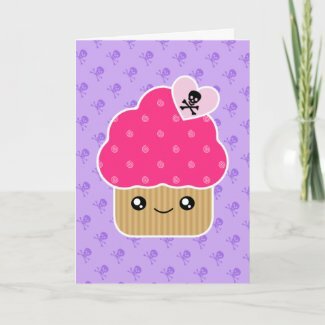 50% of the net greeting card, note card, photo card, and invitation sale price will be deducted when 10 or more of a single product type is purchased. 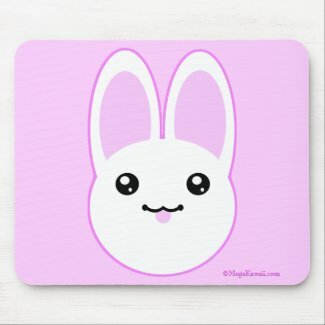 30% of the net sale price will be deducted when one or more Zazzle Custom Stamp, mousepad, keychain, button, magnet, bumper sticker, and round sticker are purchased. 30% of the bag net sale price will be deducted when one or more bags are purchased. 30% of the embroidered bag, embroidered hat, and hat net sale price will be deducted when one or more embroidered bags, embroidered hats, and hats are purchased. 30% of the net sale price for http://www.zazzle.com/starwars, http://www.zazzle.com/hallmarkhoopsandyoyo, http://www.zazzle.com/hallmarkrevilo, http://www.zazzle.com/hallmarkmaxine, http://www.zazzle.com/hallmarkwedding, http://www.zazzle.com/hallmarkbirthday, http://www.zazzle.com/hallmarkbirthday, http://www.zazzle.com/hallmarkgraduation, http://www.zazzle.com/hallmarkgraduation, http://www.zazzle.com/hallmarkfathersday, http://www.zazzle.com/hallmarkmothersday, http://www.zazzle.com/southpark, http://www.zazzle.com/hallmarkbaby, http://www.zazzle.com/disney, http://www.zazzle.com/pinkpanther, http://www.zazzle.com/hotwheels, and http://www.zazzle.com/barbie will be deducted when one or more products are purchased. Enter promo code 12DEALZAZZLE at checkout to receive these promotional offers. For most products, the net sale price is the price of the product (excluding shipping and taxes). For Zazzle Custom Stamps, the net sale price is the difference between the price of the Zazzle Custom Stamps (excluding shipping and taxes) and the face value of the postage. Offer is valid from December 14, 2009 at 12:01am PT through December 14, 2009 at 11:59pm PT. This offer does not apply to past purchases and may not be combined with any other Zazzle promotional or volume discount offers. If a volume discount applies to your order, you will receive either the discount set forth in this offer or the standard volume discount, whichever is greater. Offer valid on Zazzle.com only.